Launch of the “Seve & Jon golf for kids” sub-16 tour, featuring five qualifying events and a final. The opening event will be held next Thursday at Real Golf de Pedreña. 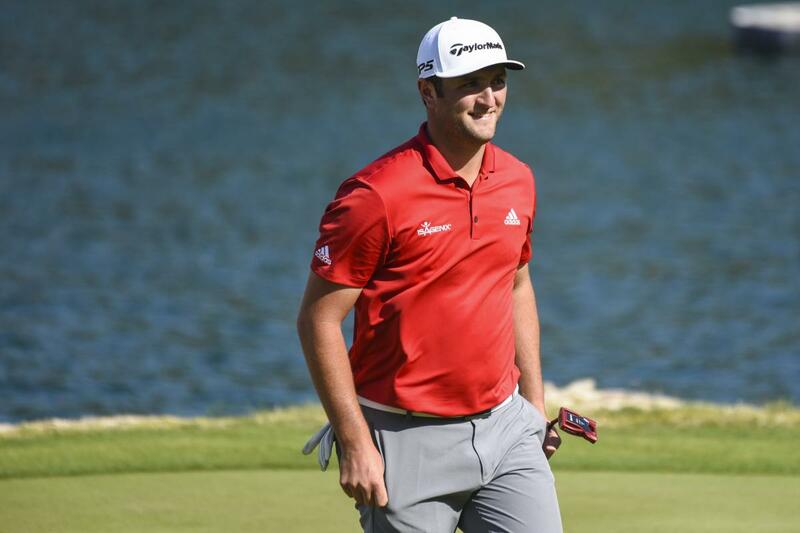 Jon Rahm and Seve Ballesteros’s three children, Javier, Miguel and Carmen, have joined forces in an initiative aimed at introducing the game of golf and its values to the younger generations. To this end, they are launching the “Seve & Jon golf for kids” tour for boys and girls under 16. The programme, comprising five qualifying events and a final, will be held at facilities across Cantabria, Navarre and the Basque Country. Participants must sign up through their respective Autonomous Golf Federation. All registration fees – €15 – will be donated to the Aladina Foundation, a cancer support group offering a holistic approach of care for young cancer patients and their families. The format of each event consists of three contests – distance, short game and putting – for all the participants. This format is designed to create an enjoyable experience in order to attract the kids to the game of golf and its inherent values. Points will be awarded for performance in each contest, and the total number of points will make up the player’s score. There will be trophies for the first three in each category, who will be entitled to enter the final event at Meaztegi Golf (Ortuella, Vizcaya), hosted by Jon Rahm and Seve Ballesteros’s children in December. Every participant will receive a gift. Besides the full involvement of leading actors, Jon Rahm and Javier, Miguel, and Carmen Ballesteros, as well as the support of Tamoin, the “Seve & Jon golf for kids”sub-16 tour enjoys the collaboration of Subaru, TaylorMade, the Royal Spanish Golf Federation and the Autonomous Federations of Cantabria, Navarre and the Basque Country.